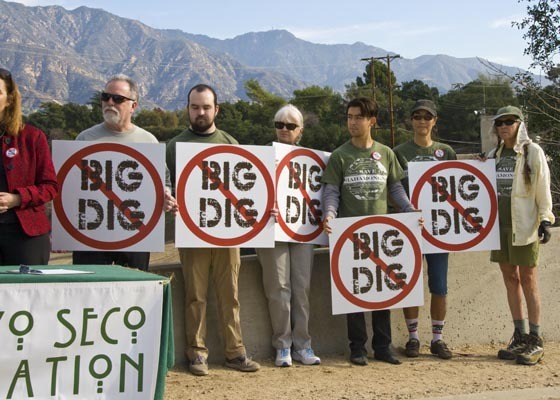 Support Pasadena Audubon Society, Arroyo Seco Foundation, and community members in this key fight to protect the environment! 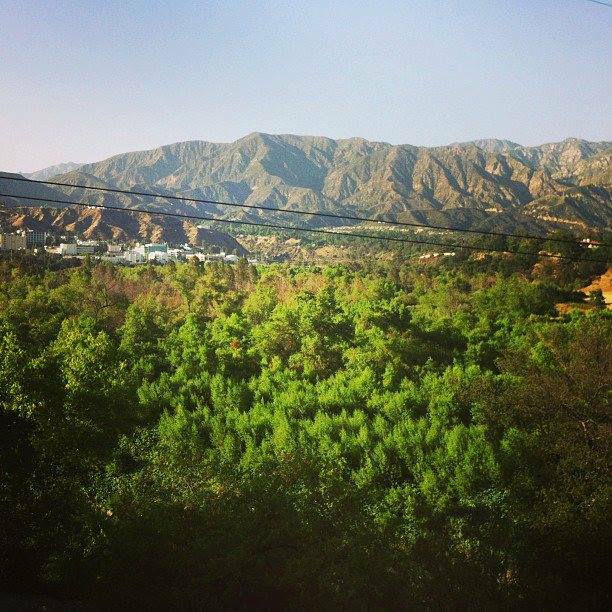 Hahamongna is a precious environmental treasure in the Arroyo Seco, a branch of the Los Angeles River and a rare alluvial canyon that links the San Gabriel Mountains to downtown Los Angeles. Pasadena Audubon Society and the Arroyo Seco Foundation are working together to protect and restore the stream habitat and wildlife along the Arroyo Seco River. 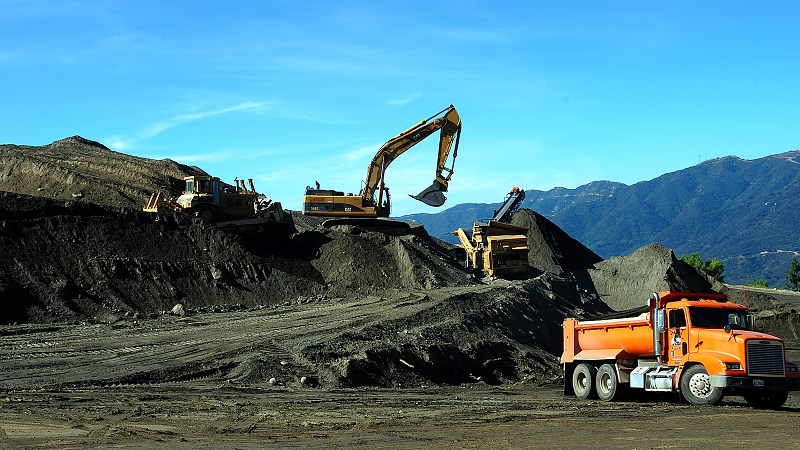 We filed a lawsuit in 2014 to stop the LA County Flood Control District's $100 million Big Dig program to truck sediment from Hahamongna Watershed Park in Pasadena to landfills 25 miles away. This Spring Judge James Chalfant found severe deficencies in the Flood Control District's EIR and ordered major revisions in the County's Plan. Now those revisions are out for public comment and must be approved again by the County Supervisors and Judge Chalfant before the Flood Control District can proceed. 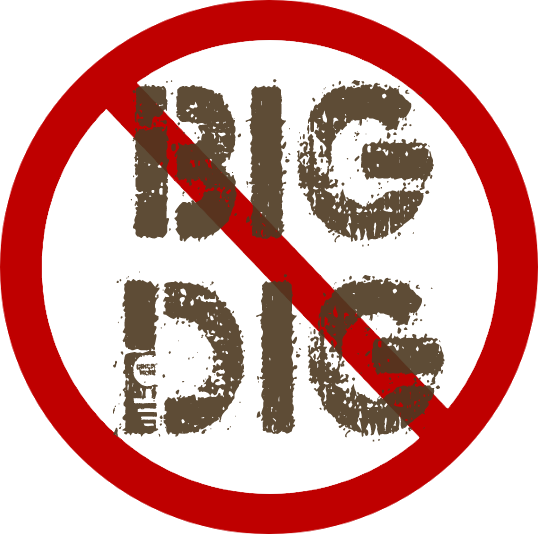 The Big Dig program will have horrendous impacts on habitat and wildlife in Hahamongna and on the neighboring communities. The District is pushing ahead with it's program, claiming that their Big Dig is the only way to protect downstream communities from flood threats. In their push, they have ignored clear alternate proposals from our organizations, community members, and the City of Pasadena. The alternate proposals lay out methods to achieve needed flood protection without such significant impacts. The Flood Control District claims these alternatives would not provide protection but have given no indication of how much more protection their destructive project will provide. 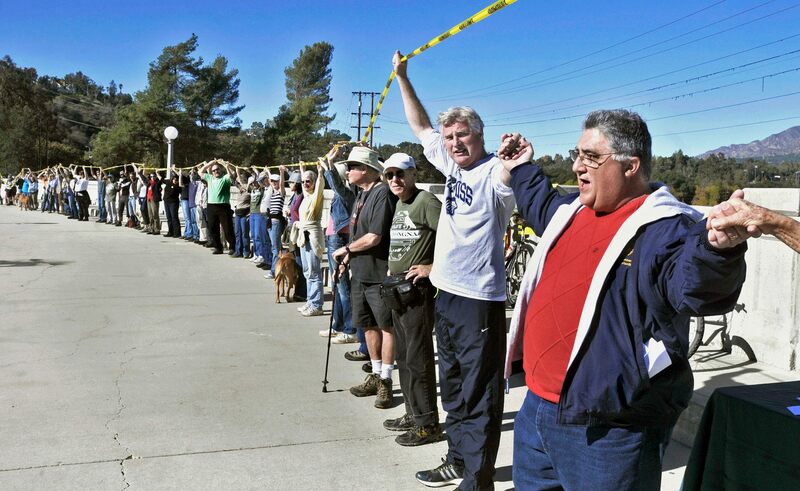 They are simultaneously moving forward with similar programs at other large dams in LA County — which will add up to an enormous amount of money, air pollution, and waste. We filed this lawsuit to force the agency to manage the Devil's Gate Dam reservoir in a way that not only preserves flood protections provided by the dam and its reservoir, but also considers traffic, air quality, natural communities, and water resources to create an integrated and sustainable approach that will benefit all residents of Los Angeles County. In March of 2017 Judge James Chalfant agreed with us that there are major deficencies in the County's EIR for this project and orderd the County to revise it. Now we need funds for technical consultants and legal services to successfully convince the County Supervisors and Judge Chalfant how horrendous the County's plan would be and to prove that the agency cannot simply proceed while ignoring the needs of the community. Pasadena and the community have worked to make Hahamongna Watershed Park a model of environmental sustainability for over 30 years to preserve this rare, unique spot. We cannot allow it to simply be destroyed by the County's bulldozers and trucks. Your support, both your money and your names backing this campaign, will give us the tools to challenge the County's status quo. 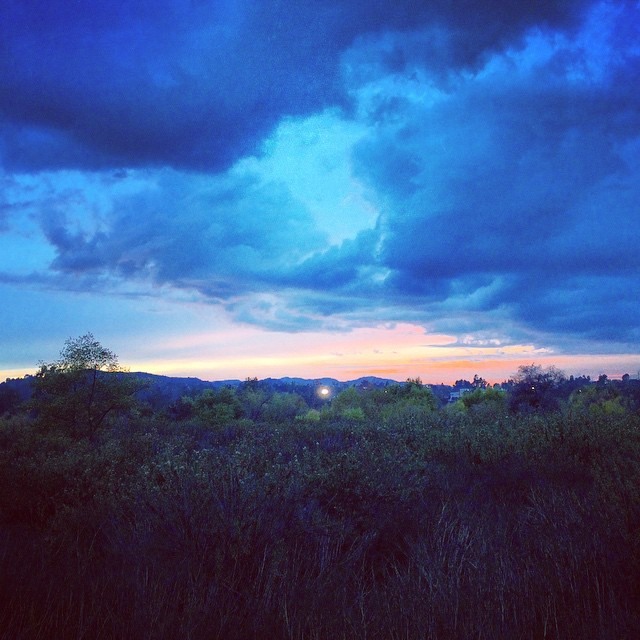 The Arroyo Seco Foundation, Pasadena Audubon members, volunteers, and the hundreds of people who took time to read through and submit comments on the Draft and Final Environmental Impact Reports have put in hundreds of hours on this campaign. Those hours laid the foundation for a solid case against the County. Our attorneys have presented a strong case, as Judge Chalfant found. Now we need to back up all that effort with technical analysis and public support to win a more sustainable sediment management in Hahahmongna. The LA River Restoration program, as well as the Arroyo Seco stream itself, require sediment for success. 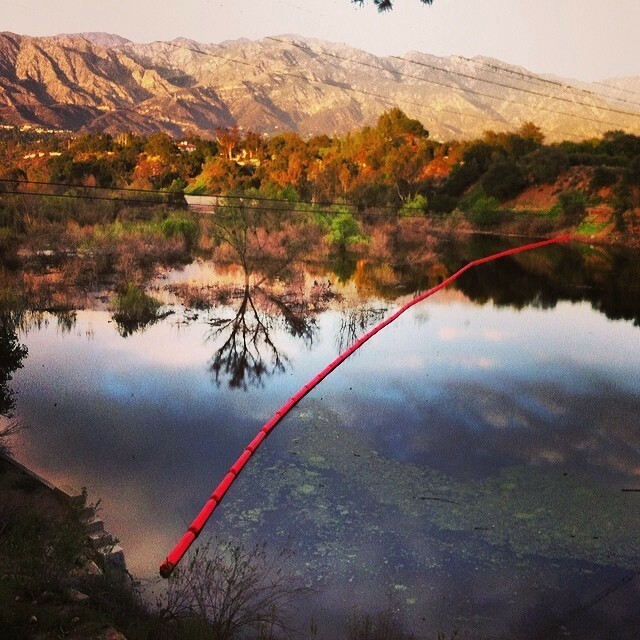 This is an opportunity to change the way we manage sediment and rivers in Southern California. We can't just dam up streams and rivers and put them in sterile concrete channels; we need living rivers. Diesel trucks that meet current EPA standards and lower NOx emissions. Fewer trucks on neighborhood roads, passing by schools, each day of the project. 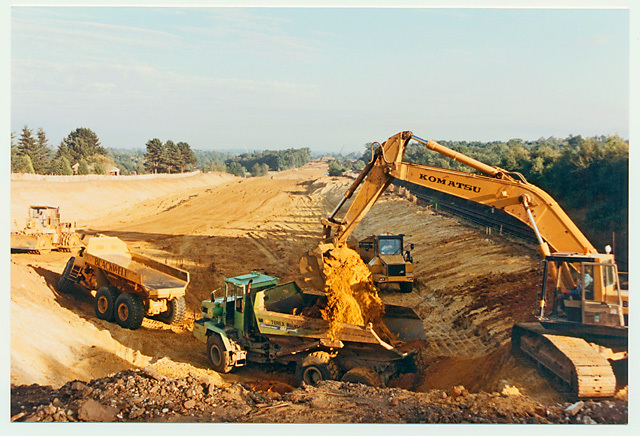 Preservation and replanting of more forest and wetland within the park. A clear plan to use the dam for water conservation and infiltration of water into the Raymond Basin aquifer underground. A model for dam and reservoir maintenance for all other projects the LA County Flood Control District operates - over 80 other facilities. A sustainable management plan for the reservoir that ensures the safety of the dam and downstream residents while incorporating concerns about traffic, air quality, nature and water. We tried to work with the Flood Control District, but they didn't consider proposed alternatives. The City of Pasadena proposed a plan that would have 1/4 of the impacts of the District's project, but they did not listen. Our legal team has done a great job. They have put us in a good position to succeed. 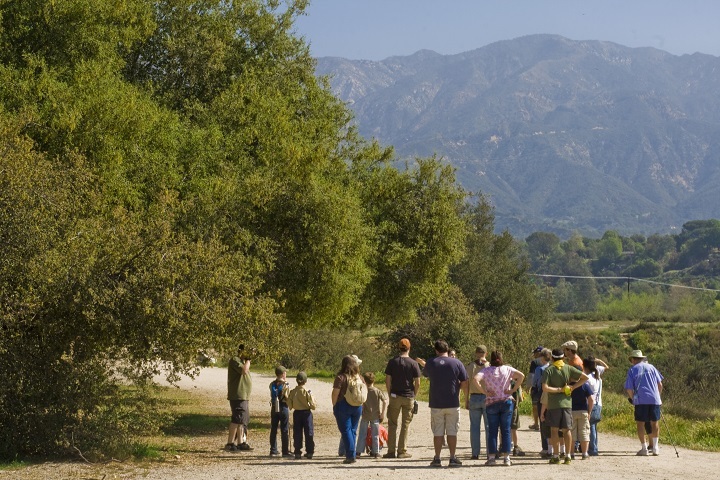 Pasadena Audubon and Arroyo Seco Foundation are prepared to continue with the lawsuit and to challenge the environmental permits to reach a positive outcome, but we need your support. And don't forget to share this campaign to your networks!